Yan Bingtao is through to the Dafabet Northern Ireland Open final after a comprehensive 6-2 defeat of compatriot Lyu Haotian. The Chinese teenagers have a combined age of 36 with Yan being 17-years-old and Lyu aged 19. It was the first occasion that a ranking event semi-final has been contested between two teenagers. 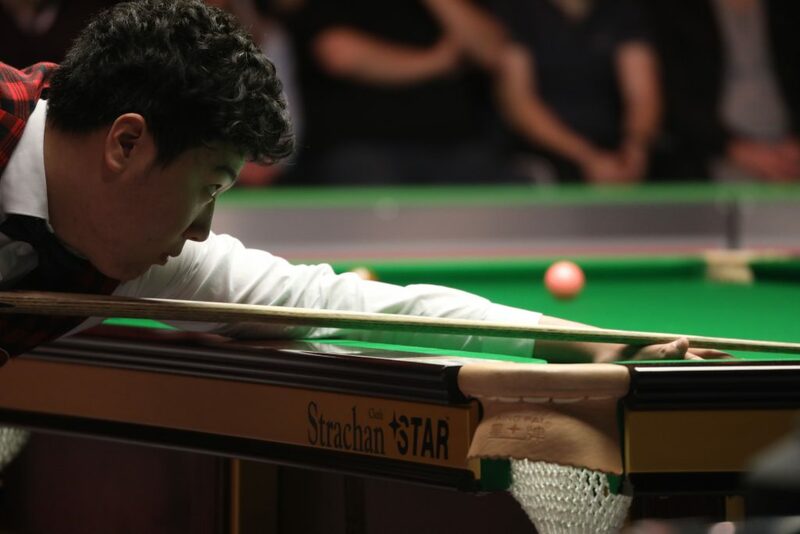 Prodigious talent Yan has already shown his ability this season, defeating Ronnie O’Sullivan and John Higgins on a run to the semi-final stage of the International Championship earlier this month. However, tomorrow will be his maiden appearance in a ranking event final. 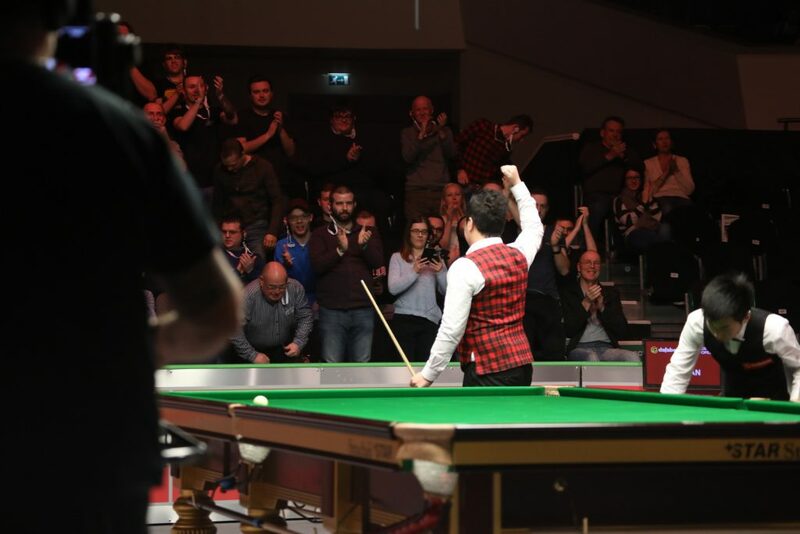 If the 17-year-old were to be victorious tomorrow he would become the youngest ever player to win a ranking event, eclipsing O’Sullivan’s UK Championship victory in 1993. The first part of this evening’s clash saw both players locked together and some tight early exchanges. The opening four frames were split and they went into the mid-session at 2-2. When they returned it was Yan, who reached the semi with a tremendous burst to the line. He won four frames in a row, including runs of 75 and 114, to book his place in the final. Yan said: “We both felt nervous in the first part of the game. We know each other so well by practising in the academy together. After the break I adjusted and played well. I came out on top and hold my nerve. “I’ve played so many quarter-finals and semi-finals and every time is a learning experience. Each one makes me stronger.